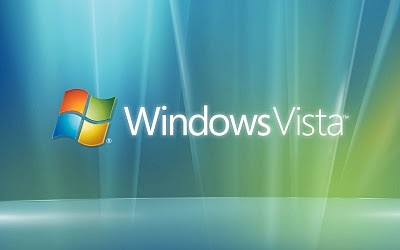 Vista Shutdown Timer is a small program that doesn’t occupy a lot of space and it allows you to shut down your computer at an hour specified in advance. Another bonus that I enjoyed in this software was that it faded down the volume of the computer, allowing you to remain asleep as this happens. This small piece of software is made only for Windows. This software doesn’t need to be installed, so it’s more than easy to do. First, pick a time period that you want to pass before the computer will automatically shutdown. You also have the option to order it to go in standby mode at the specified time. After you select all the options, use Run Timer to finish the configuration. What I loved about the sound fade was that I usually run music on my PC, so instead of cutting it all of a sudden, the music fades when the computer shuts down. This way I don’t wake up when the computer closes. It takes quite a bit of time for me to get asleep, and music helps me, so this little utility comes in handy. This piece of software is absolutely free to download. Vista Shutdown Timer will work well on XP, even though the name suggests that it’s made only for Vista. If you have used the software on another OS, or you have another experience with those we tested, let us know in the comments. WinOff is a software that does about the same thing as Vista Shutdown Timer. ShutdownGuard is another piece of software, that doesn’t allow automatic updates to shut down your PC. Both are very useful utilities if you’re looking for something like that. All the utilities mentioned here should help you if you need to shut down your PC automatically.